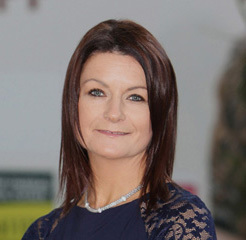 A graduate of NUIG, Vicky has worked in the field of human resources since 1998. She started her career as an HR Advisor for the financial services group, INVESCO in London prior to joining Reagecon in 2004. 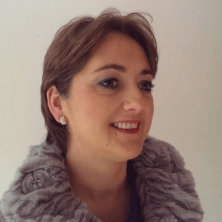 A member of CIPD, Vicky has also graduated from the University of Limerick with an MSc in Human Resource Management – her areas of remit at Reagecon include HR, Training and Health and Safety. 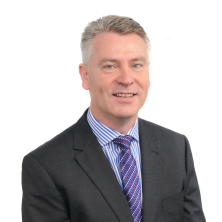 A microbiology and biochemistry graduate from the National University Galway (BSc, HDip in Ed, Dip QA.,) Edmund Jennings is managing director of the CREGG Group – a group of independent companies involved in automation, European sales, outsourcing, recruitment, and resources, that collectively trade under the Group banner. 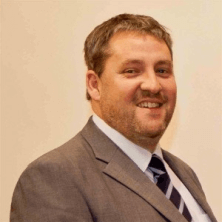 Edmund was Chairman of Shannon Chamber Skillnet from September of 2015 to February 2019. Tara Deer is a Talent Management Specialist at Modular Automation. Her role includes developing a talented pipeline of passionate and dedicated engineers and creating an employee experience that retains and develops current talent. Tara’s passion is supporting the business on all things people related. 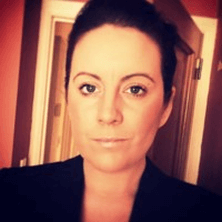 Tara graduated from Limerick Institute of Technology with an honour’s degree in Business and is currently completing a master’s degree in Human Resource Management in the University of Limerick. Barry is a Chartered Engineer with a Bachelors of Mechanical Engineering from UCD and a Masters of Business Administration and a Postgraduate Diploma in Lean from UL. Barry is on the National Council for Engineers Ireland and Leads the CPD Working Group for the Thomond region. 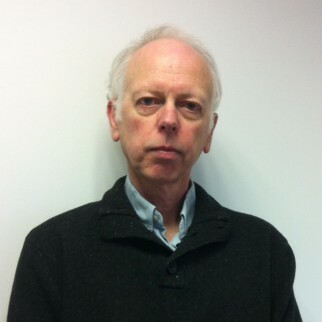 He is also a member of the Talent Working group in ‘Limerick for Engineering’. Barry is a strong advocate for Continuing Professional Development. 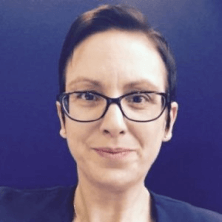 Managing Director, Advanced Technical Concepts Ltd.
A committed entrepreneur with a particular interest in business strategy and change management, Marie’s strategy for success is to be customer-focussed, solutions-focussed & always looking for continuous improvement. Besides her day job Marie is also currently pursuing a part-time MBA at the University of Limerick. Finance Manager, IDEX Pump Technologies (Ireland) Ltd.
David is an accountant by profession and has spent his entire working career with US multinationals in Ireland, holding senior management roles in operations, customer services, compliance, and finance. His working experience has and is in the electrical, electronic, and mechanical industries. David is originally from South Africa but a long-time resident of Shannon and citizen of Ireland.